Go to Norway in a Day! 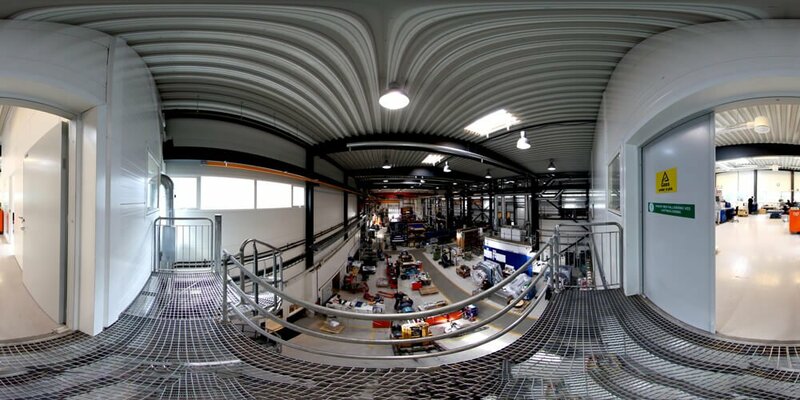 Karsten Moholt is the leading specialist on electro-mechanical machinery, motors and generators. Their knowledge and experience in engineering, installation, monitoring and maintenance of electromechanical components forms the backbone of the company. It was important for them to allow their clients to view their factory, without them having to fly over to Norway! A Google Business Tour allows Karsten Moholt to show their clients their high quality factory via the web. With the easy to access ‘See Inside’ button located on their Google Business Card, the company can display their factory to everyone from all over the world. For them, the 360 tour allows clients to take a look around their facilities without the need for them to travel out to Norway. 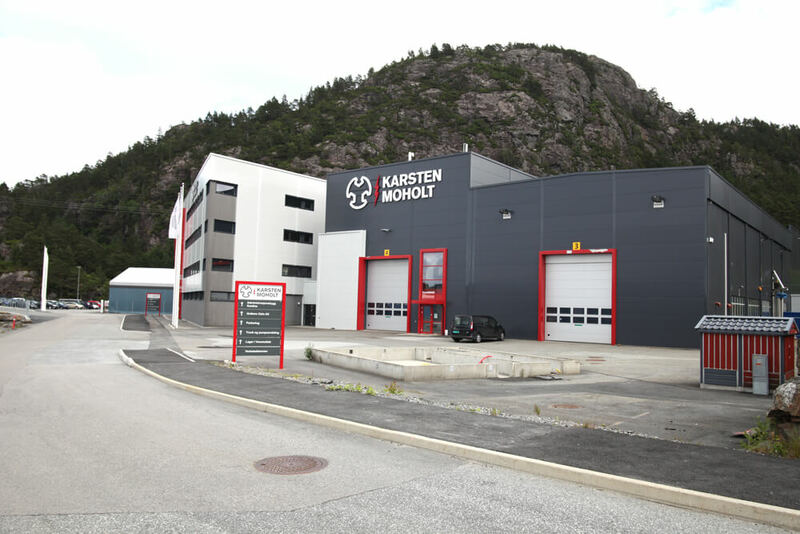 Many of their clients wanted to see the standard of the factory, and the Google Business Tour convinces them that Karsten moholt are a high-quality business. Overall it took around 5 solid hours to shoot the whole factory. First our Google Certified Trusted Photographer had to work out all the places he was going to set up the camera, in order to get every single inch of the factory in the tour. Everywhere he placed the camera he then had to take 12 shots: 3 shots from 4 different angles. He had to make sure one was light, one was dark, and one was very exposed. The reason behind this is so that there is a high dynamic range (HDR) and that every angle of the tour is clear. Once the tour is completely shot and all the photographs are correct, these could then be uploaded to Google to produce the virtual tour.